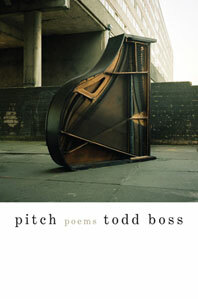 With poems about loss, home, marriage, and the inner music of our lives, Pitch is a series of variations on an overturned piano. By turns bright and dark like the keys on a keyboard, these poems demonstrate the range of one of contemporary poetry’s most musical poets, a master of internal rhyme. moaning chaotically . . .